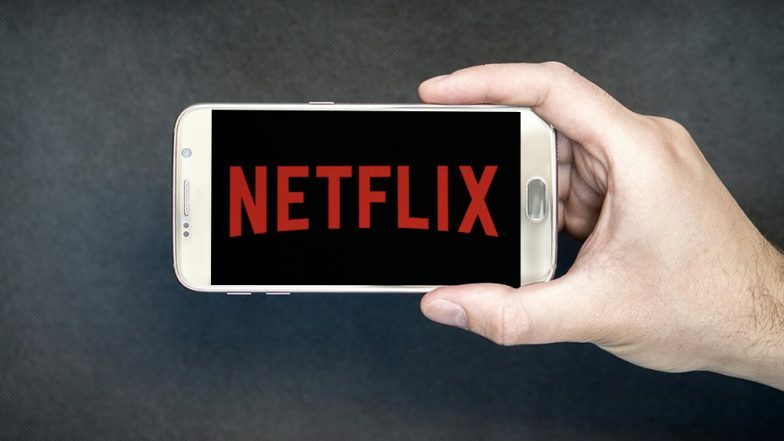 Netflix, the video streaming service has officially commenced trials of the cheaper plan intended for the Indian users. The company began testing cheap mobile-online subscription plan last month itself, which starts from Rs 65 only. 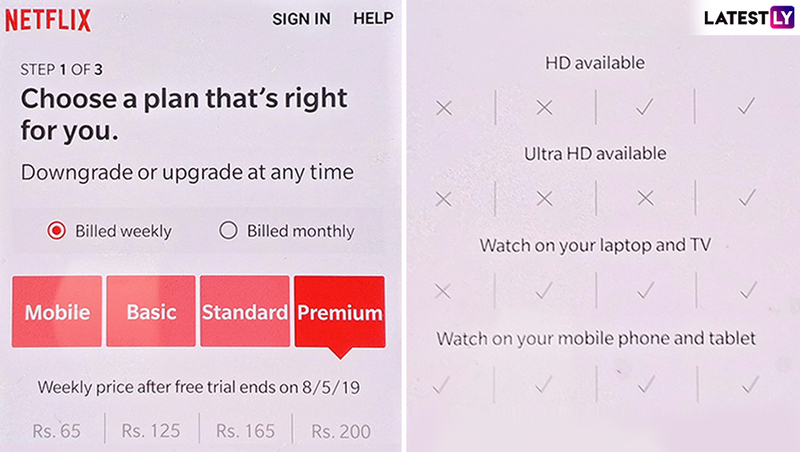 As far as the new subscription plan is concerned, Netflix is offering this cheap weekly plans in four pricing tiers wherein the Rs 65 plan is mobile-only subscription. On the other hand, Rs 125 each week and Rs 165 per week are Basic SD plan and Standard Plan respectively. Moreover, the Ultra plan offered by Netflix costs Rs 200 per week that offers 4K streaming. Netflix Suddenly Stopped Apple Airplay Support Because of Technical Limitations. It is important to note that this is a new weekly plan from Netflix, which is currently being tested by the company and it is not a price cut. The users can sign up for Rs 65 weekly plan along with company's one month trial, which is a steal deal here. But, it is important to note that this subscription plan is not visible for all the users. The users opting for Rs 65 plan will be able to enjoy the online streaming from Netflix on mobile phone and tablet with one screen at a time. The new weekly plans will offer the users with the entire catalogue of TV shows and movies on Netflix. The users can cancel the subscription at any time. This cheap mobile-only plan offered by Netflix is offered in India only which does not offer HD or UHD content. To recall, the company initiated testing cheap mobile-subscription plans in Malaysia last November.